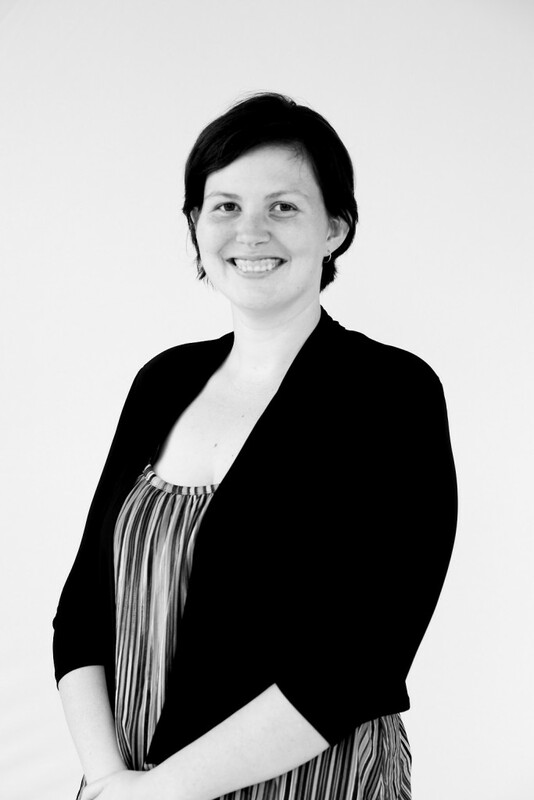 We are pleased to announce that Isabelle Chassain, our Advocacy Officer, is the winner of the 2017 Toowoomba Regional AICD Scholarship. The annual scholarship offers one outstanding Toowoomba director the opportunity to complete the Company Directors Course, the benchmark qualification for directors in Australia. 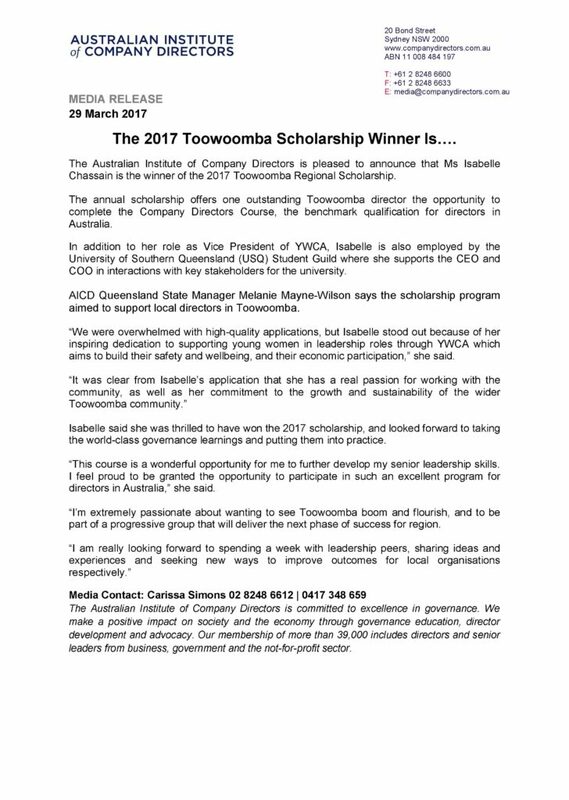 We are all very proud of Isabelle and look forward to seeing the wonderful outcomes she brings to the Toowoomba community.